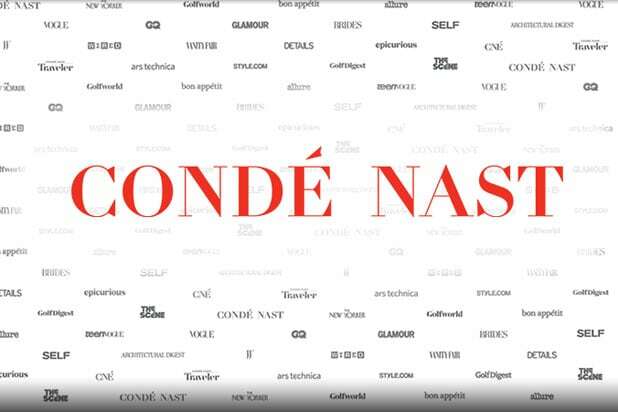 Condé Nast revealed that it plans to place all of its content behind a digital paywall by the end of 2019, company CEO Bob Sauerberg wrote in a staff memo on Wednesday. “Today we’re taking an important step in the evolution of Condé Nast and announcing our intention to launch paywalls across our U.S. portfolio of brands by the end of this year,” Sauerberg wrote, saying that the move was prompted by the success of paywalls for many of the company’s signature brands. The memo also said that each site would tinker with its own version of what worked best, but also made it clear that the days of allowing access to free content would be coming to an end. Aside from its marquee properties, Condé Nast also owns sites like Teen Vogue, Glamour, Them and GQ. The news was first reported by the Wall Street Journal. Condé Nast is the latest publisher to institute a subscription-based paywall, as making money from page-view advertising have become increasingly unsustainable. In addition to Condé’s slate, paywalls have successfully been employed by the New York Times, Wall Street Journal and Washington Post. Lesser-known and digital-first properties haven’t fared as well. Paywalls at Variety and Newsday were attempted and abandoned in recent years due to poor performance. 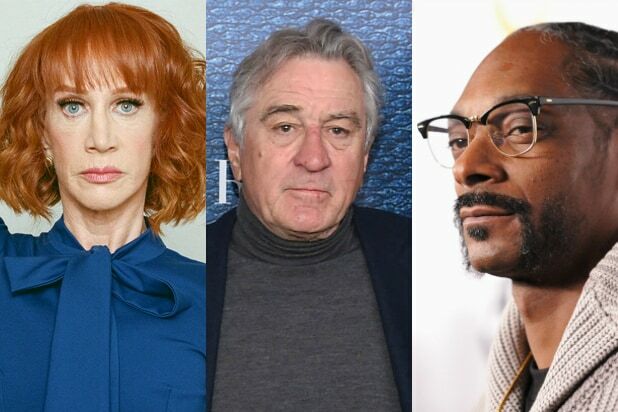 Some properties, like the Daily Beast, have tried to split the difference, offering premium content behind a paywall, while keeping the majority of stories freely available.